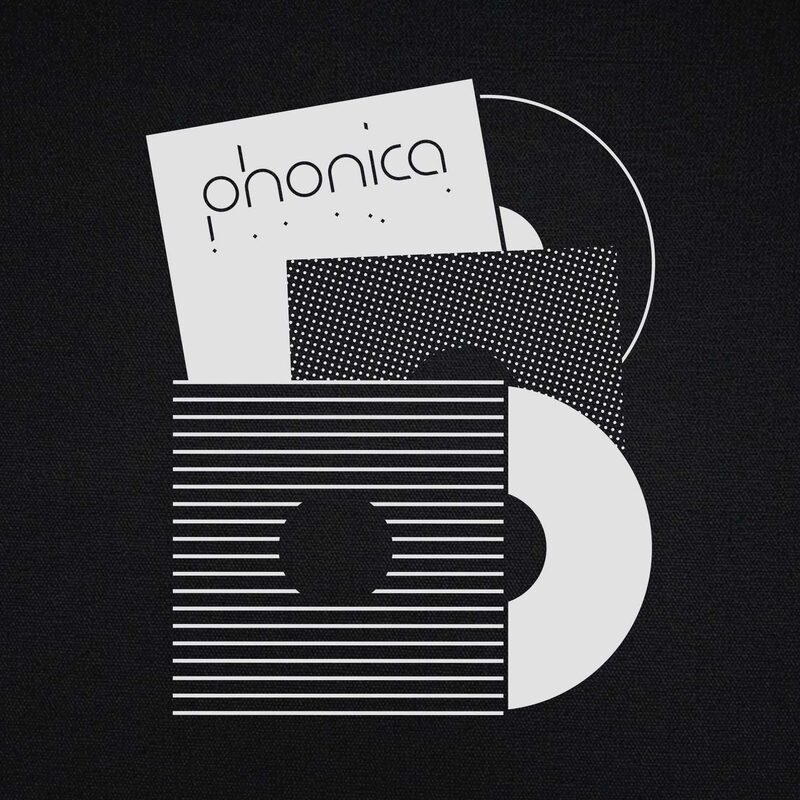 Soho record store Phonica has launched a new visual identity created by graphic artist Stu Ross and Studio Crême’s Jack Featherstone. 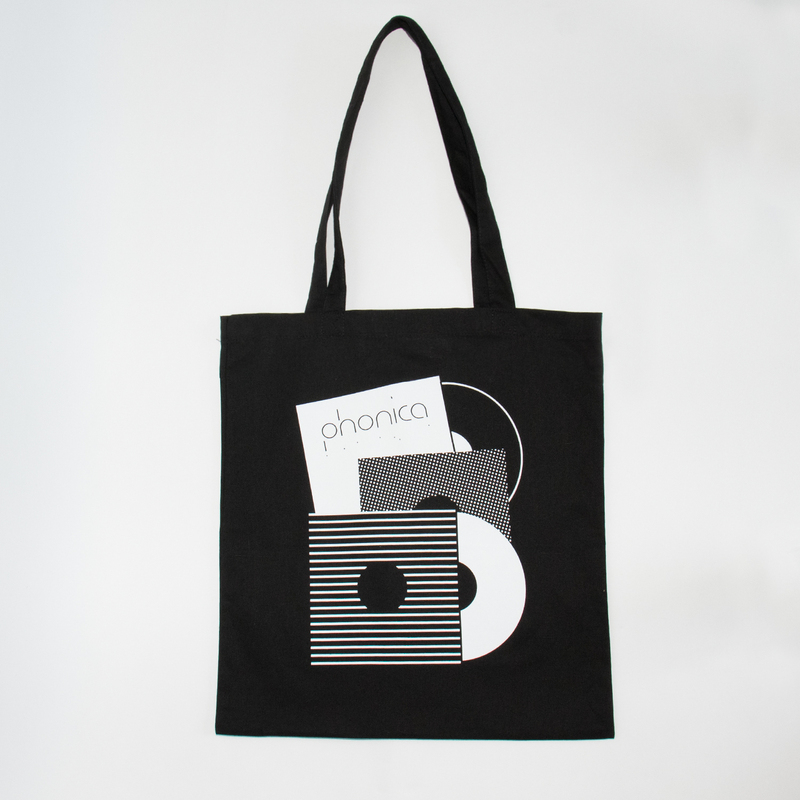 Featherstone created a logo for the brand based on its original word mark while Ross created graphics for use on merchandise and Phonica’s website. 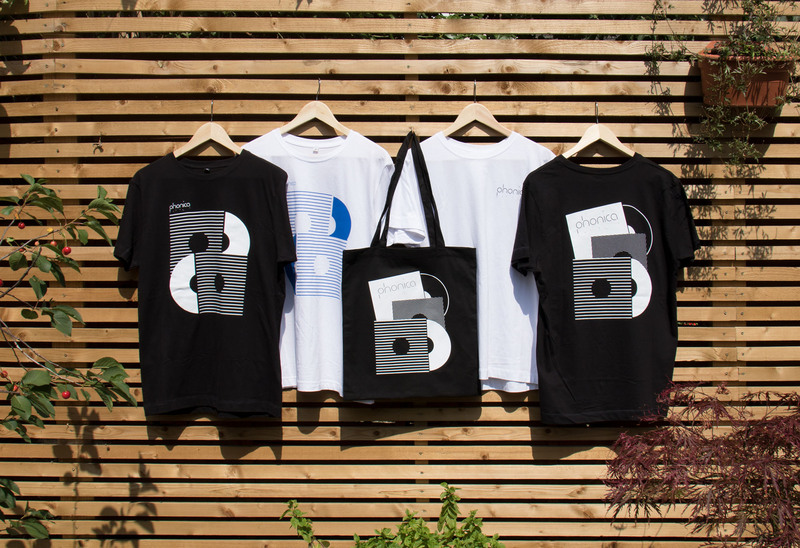 Ross’s geometric designs are a clever take on 12″ records and have been applied to t-shirts and tote bags. Manager Simon Rigg says the store is trying to “streamline” its branding and will be phasing out other logos that have been created over the years.